Another Monday is here and time for Guild Checkpoint. 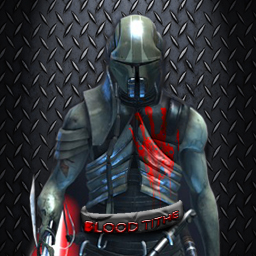 Today we are looking at the Sith guild, Juggernaut Empire. We get an inside look at the guild from Milo, the guild’s Co-GM, in the Q & A section. We will get an understanding of what type of people they hope to recruit, how they got their start, and why they decided to be a part of Star Wars: The Old Republic. Get ready as we prepare to look inside the Juggernaut Empire after the Jump.